French territory: Fear! How long has it been since the ruling classes (of a “developed” country) have feared their poor? 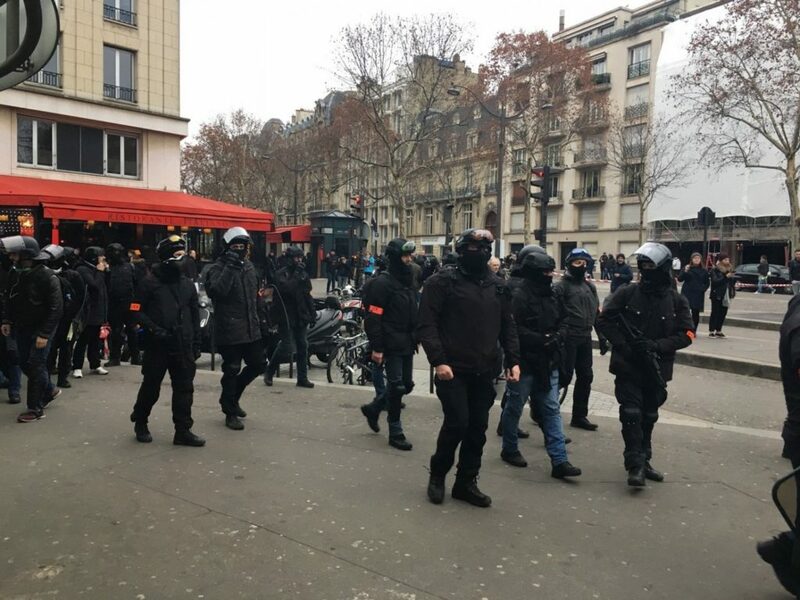 The forced gymnastics of the french government’s “great national debate”, supported and secured by a militarised police apparatus whose only red line or limit at this point is not to kill the yellow vests (1000’s have been arrested, hundreds prevented from demonstrating in Paris and other cities, hundreds have been injured and mutilated by weapons for “maintaining the peace”),** the unconscious consensus between the media, journalists, politicians of almost all parties, all testify to a fear before an unknown energy that seems uncontrollable.